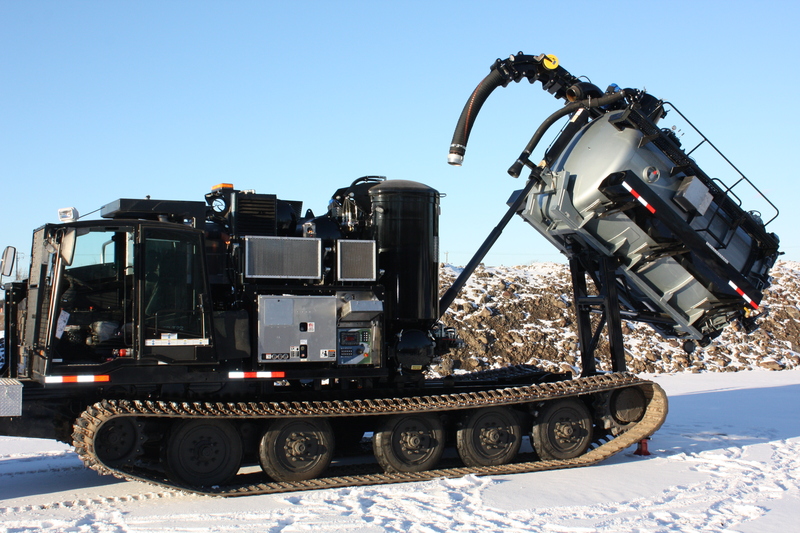 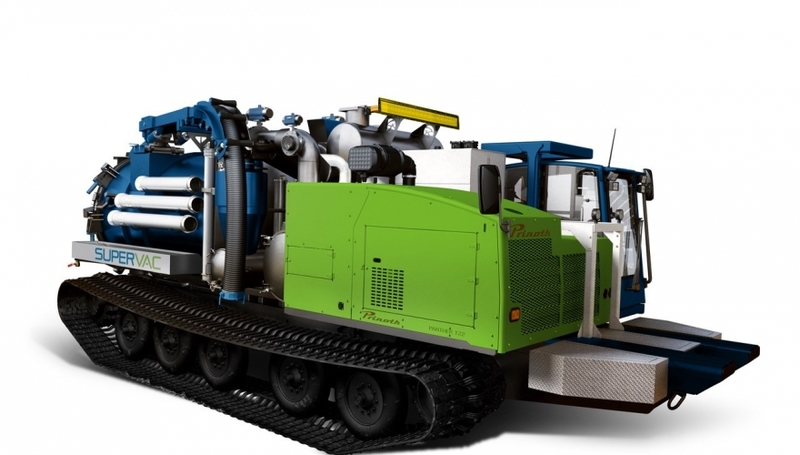 The VAC TRACK equipment is a real demonstration of Supervac flexibility and engineering capabilities. 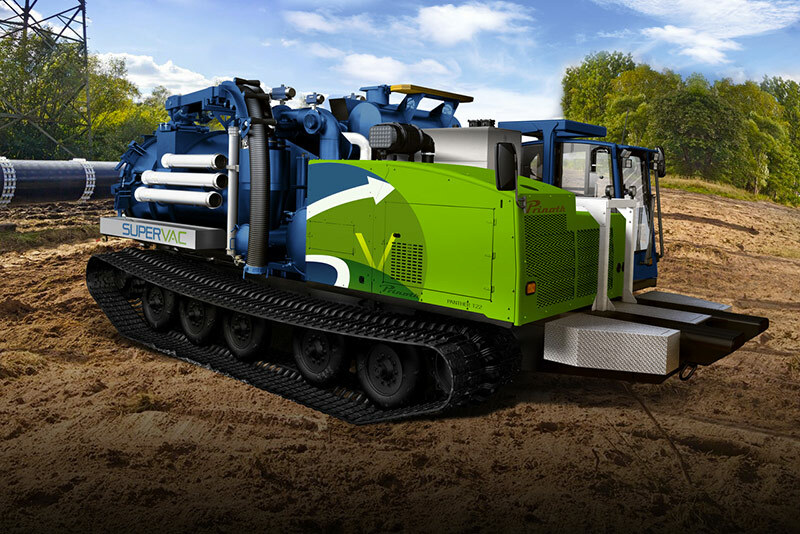 Watch this video for an overview of the Vac Track tracked vacuum equipment and its technical specifications. 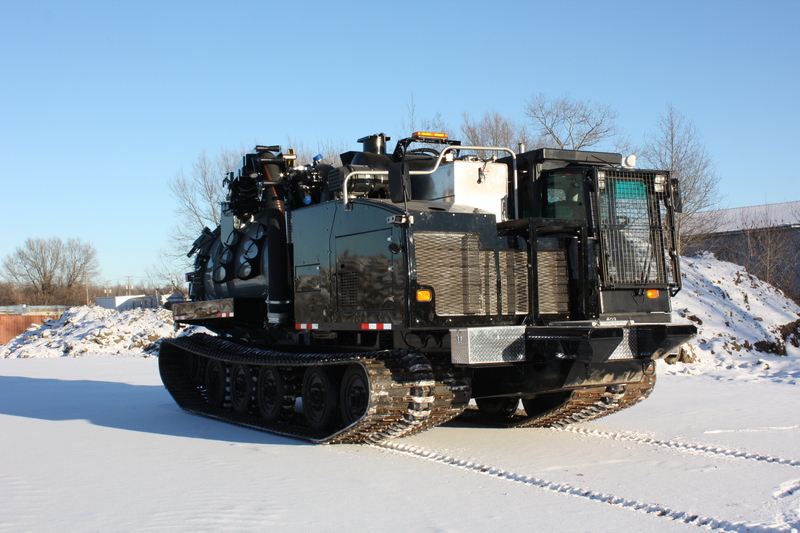 The Vack Track leaving the plant to reach it’s owner. 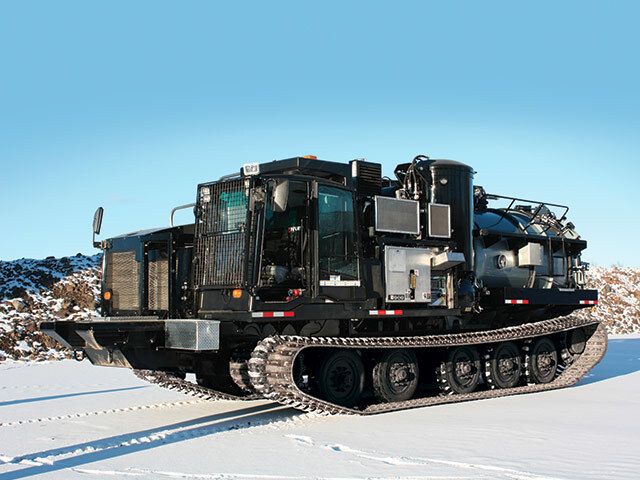 IMAGINE IT, WE BUILD IT. 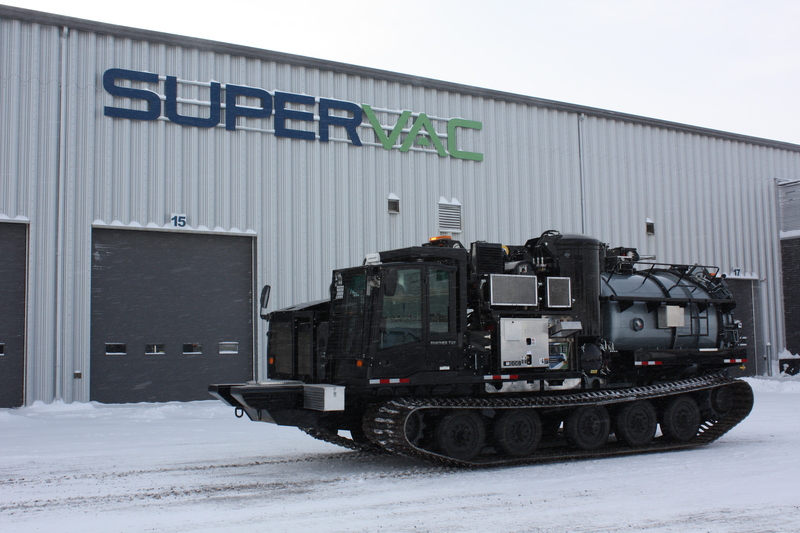 Supervac equipment are custom made every time to fit your needs.